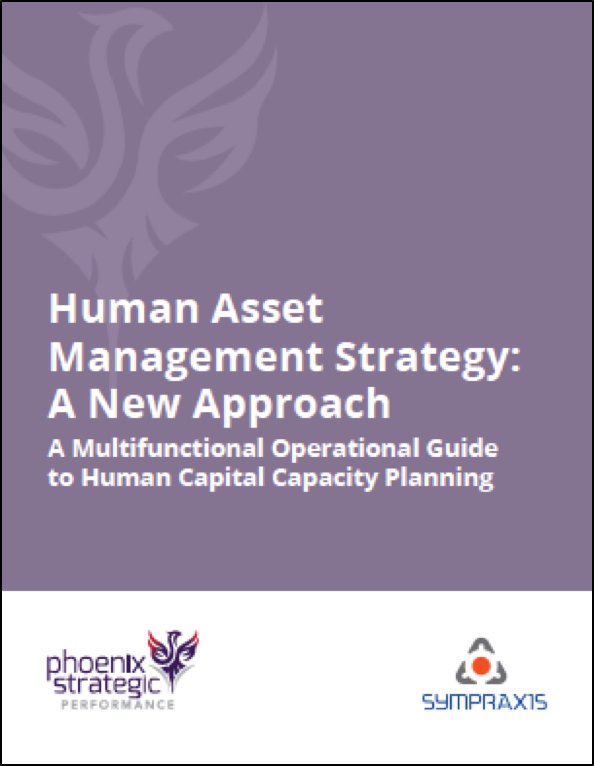 Download the human asset management strategy eBook and discover the critical steps to developing a robust strategy that focuses on organization development and human assets aligned to key strategic initiatives. You Manage Your Systems Risk, But Do You Manage Your Human Asset Risk? Simply fill in your information to access your complimentary digital copy of the human asset management strategy eBook.